I posted an earilier blurry photo of a TO-30 Pulling in the thread linked below. I was sent a better photo, so I am posting it if anyone is interested. Hi George.. I think you would have a problem at 5000# (and I'll discuss).. but up to about 4350 would probably be doable depending on what the other rules were. This was a Div I class, meaning hitch limited to 16" max high and 24" min long. This was also a 3750# class but I was actually very much under weight (2910#) as this was a show tractor and we didn't have anything available.. also for DIV I you must use "stock looking" wheel weights.. no suitcase weights. I placed first only because the other tractors were underweight and/or didn't know what they were doing. I pulled in 2nd/Lo and it was the correct choice. It did not stall (but was lugged down), and eventually spun out.. balance was very good... 1910# on the back, 1000# on the front (by the scales).. Front lifted a bit early, but not very much so. If you go to higher weight classes, it will take more power or need a slower speed. 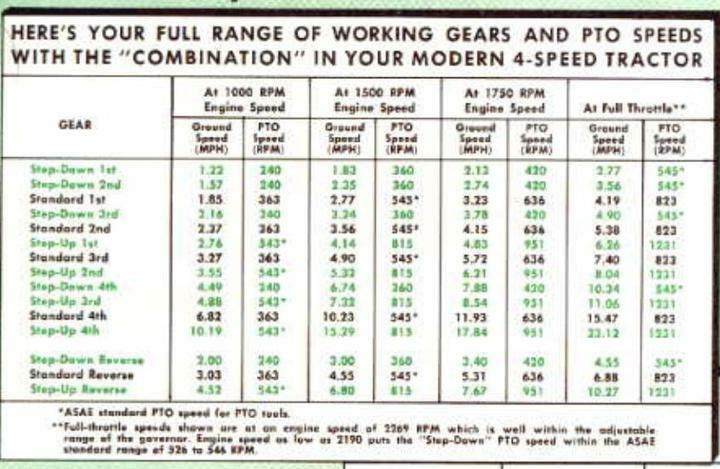 There is no extra power.. and the ratio of 1st to 2nd is about .67 so you could expect that I could have weighted up to 2910/.67~4350# and maxed out my potential in 1st/Lo for the 30 Hp Fergie.. someone with a better grip and more power would beat me, but I wouldn't be embarassed... I am hoping to find the pie weights (total ~800#) and be able to pull in that 3750 class. If you loaded up any higher, you'd just stall out, not spin-out... it would still be fun and you should be competive with stock JD B's but the ACs (CA model I think) would probably win. 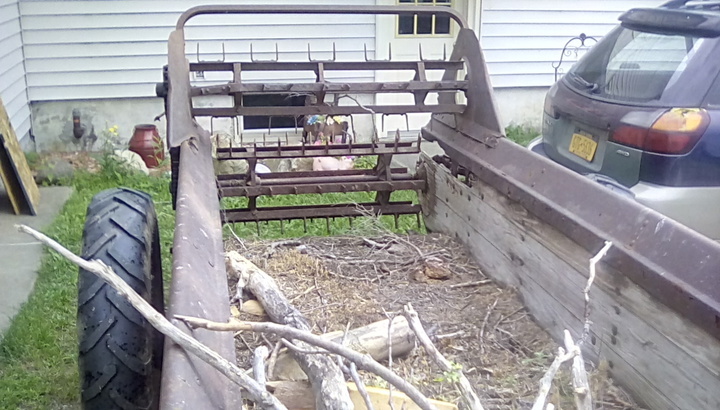 So far I'm talking DIV I hitch dimensions.. if yougo to Div II (18",18"), more weight is transferred to the tractor (from the sled) so you can pull more (go farther) for the same weight so you'll run out of power beforeyou spin (for the same weight class).. For DIV II, you's want to be in 3500#.. likewise for DIV III (20"high, 18") about 3250# will use all the power available. And we haven't talked tires.. I was used a stock uncut nearly matched set (different brands, but same size and tread style).. that would be for DIV I. Hope that helps.. Ask questions.. No secrets. Table below might help.. but it is blurry..
Jim I have long wanted to try pulling with my TO-20 just for fun. But, my local farm show pull starts out at 5,000# class. My rears are loaded but I'm sure I would still fall into the lowest weight class. I have long concluded that I would want a Sherman or similar low drive to have any success. Can I assume you were pulling with your Sherman in low? Would you volunteer which gear you were running.... or is that a trade secret?